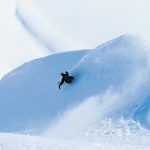 Fernie, Zakopane, Gridwood… all of these places are totally awesome, but our very favourite one is located in Switzerland. This is fabulous town called Zermatt. 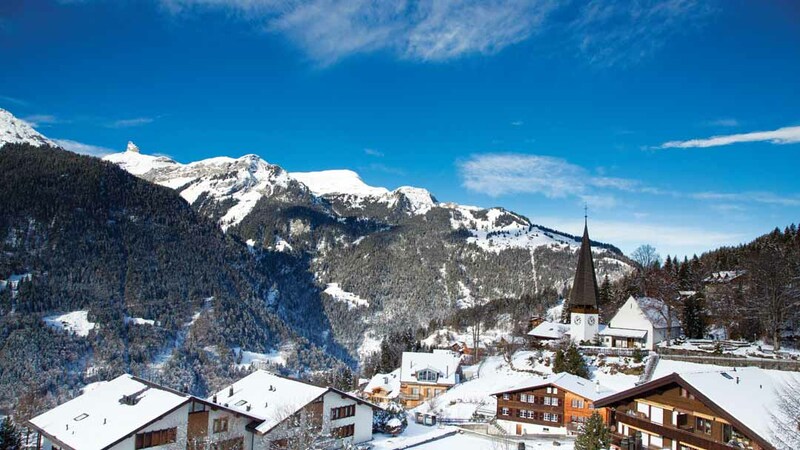 Well, it is not a surprise, Switzerland is a land of amazing ski towns that interest people from all over the world. However, this is Zermatt that is the most lovely one! 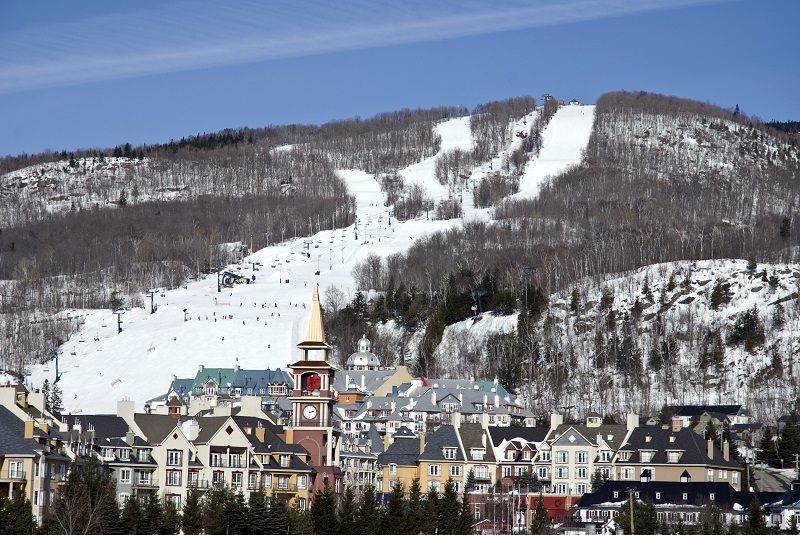 Many people say that this is the most important winter resort in the world. 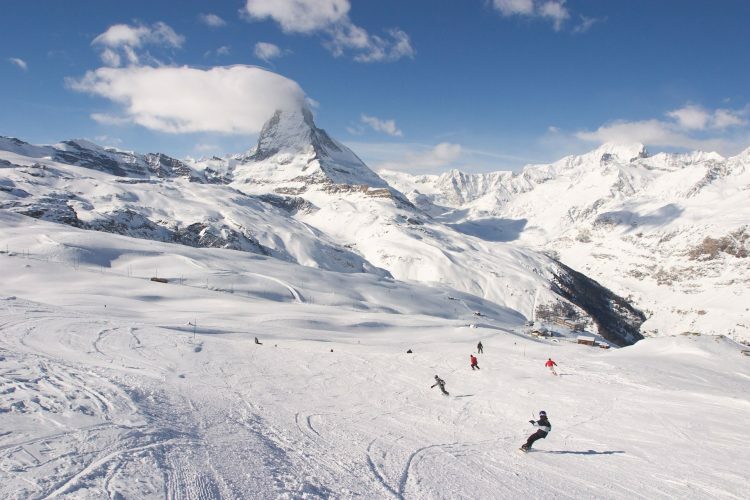 Amazing view over the most impressive mountains on the globe – Matterhorn is totally breathtaking. The town is very specific not only in terms of the landscapes. It is very well protected place where you are not allowed to use your car unless it is an electric one. Luxury hotels adjoin old, antique cottages. The town is really charming and it makes you feel like a character from some Andersen’s fairy tale. 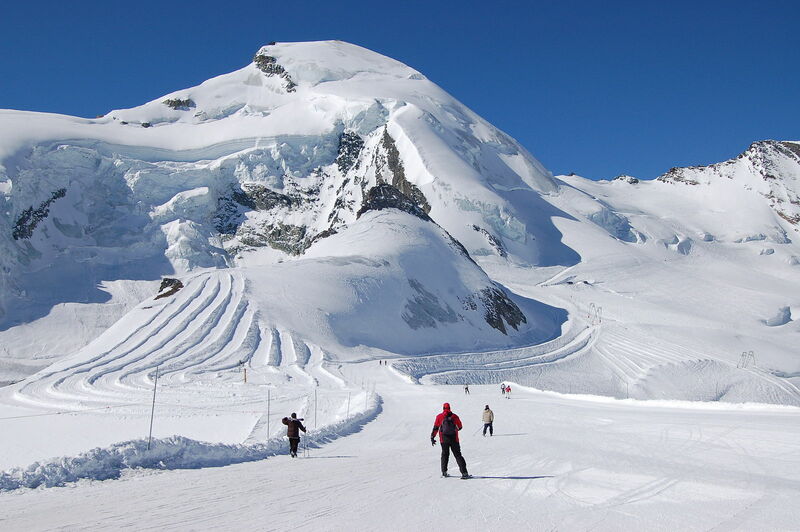 But, since most of visitors come to Zermatt with a clear purpose: to ski, then let’s get straight to the point now. 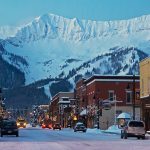 You will find there a few conjoined zones where you can obviously ski, snowboard and do all the most weird disciplines of winter sport till they are safe enough. 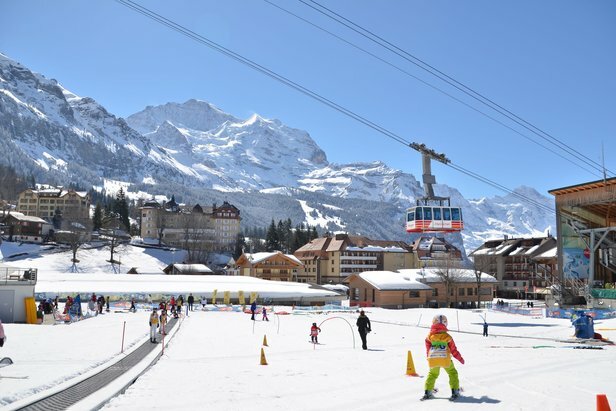 Most of the ski zones are Swiss ones but there are also two that run across the Italian border. After a few-hour-lasting wildness, you’re gonna be certainly exhausted and hungry. And there are good news for you! In the town there are the best restaurants in the region. Moreover, a few of the best ones in the whole country are just in the town! Once is certain, you do not need to worry about food. It’s gonna be good for sure. Yes, you will find there really good restaurants as well as prestigious hotels where you will relax and rest after the madness all day long. 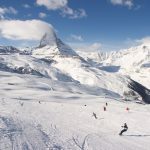 Obviously, Matterhorn is our personal choice of best ski resort in the Alps but we may ensure you, in Austria there are many more brilliant winter sport lovers destinations that you will certainly fall in love with.